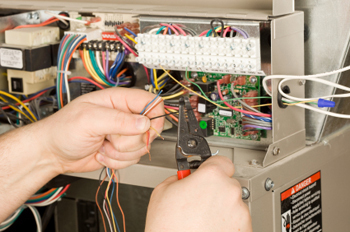 Bring our heating and cooling repair experts to your business or home! We offer a range of HVAC services--all designed to help your home or business stay comfortable all year round. Whether you're looking for a small tweak or complete overhaul, we have you covered. Our heating & cooling services are available a la carte so you can get precisely what you need. Whatever your situation and the challenges you face, we have solutions.